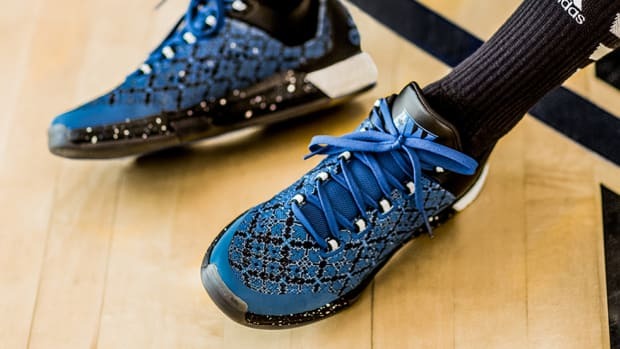 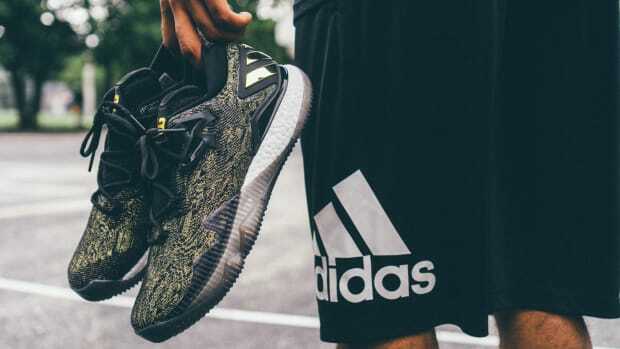 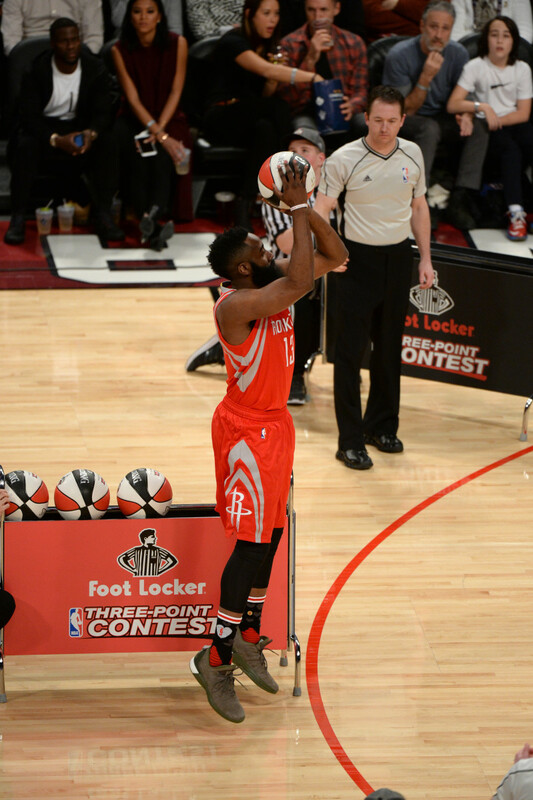 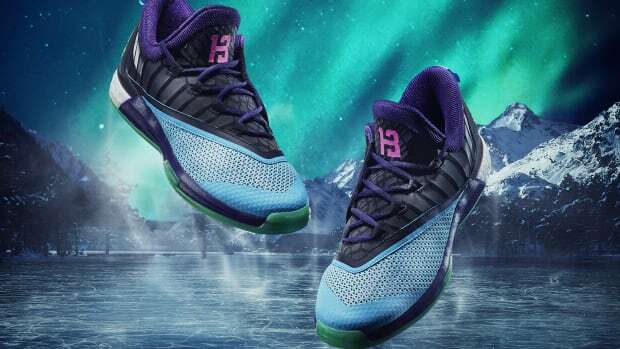 During the three-point contest at the recent NBA All-Star Weekend in Toronto, James Harden offered a sneak peek at the new adidas Crazylight Boost 2.5 Cargo edition, featuring a design inspired by the Houston Rockets star&apos;s off-court style. 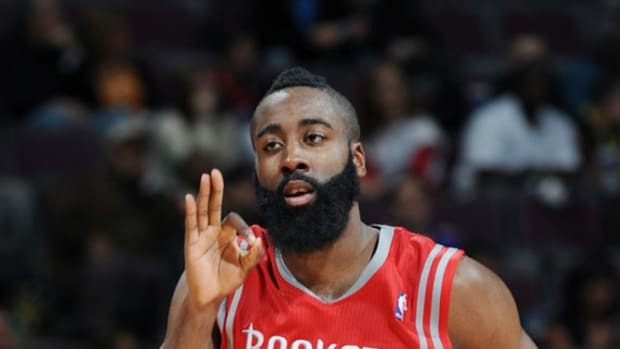 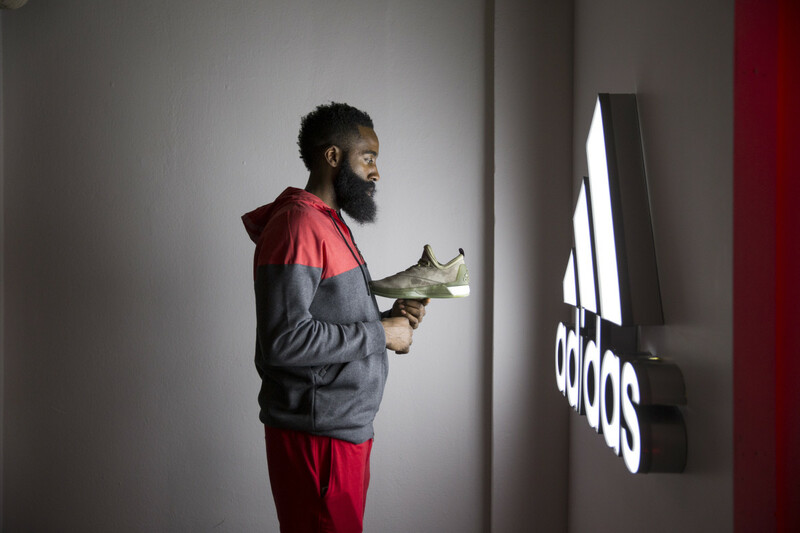 "I wake up every day and decide who I want to be," Harden says. 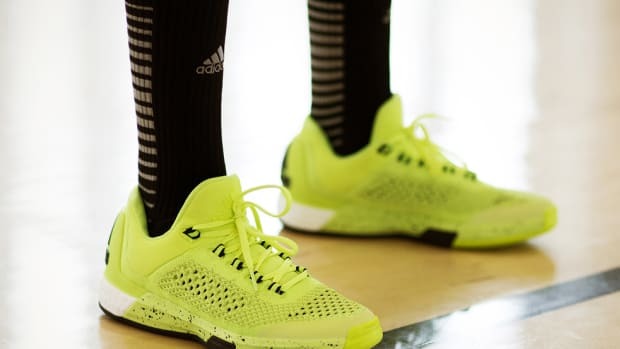 "It&apos;s a new direction where I can merge my game with my love for style." 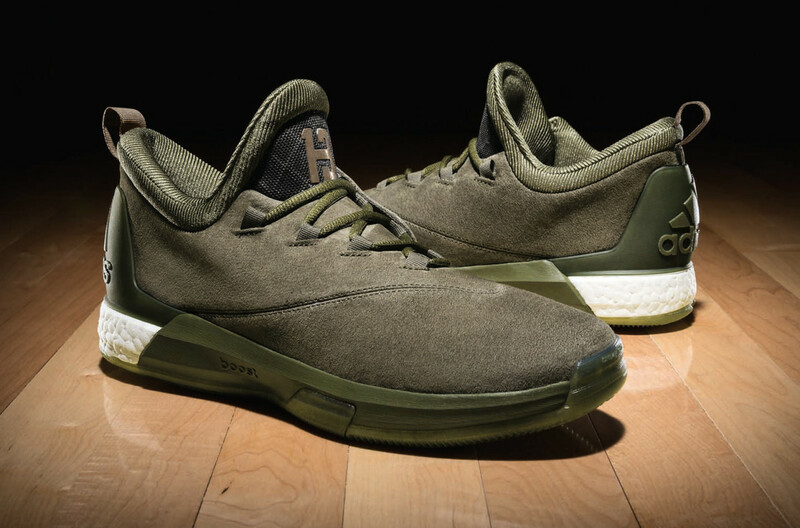 The new Cargo edition is an expression of that sensibility, featuring an olive-based color palette with silver accents on a suede upper. 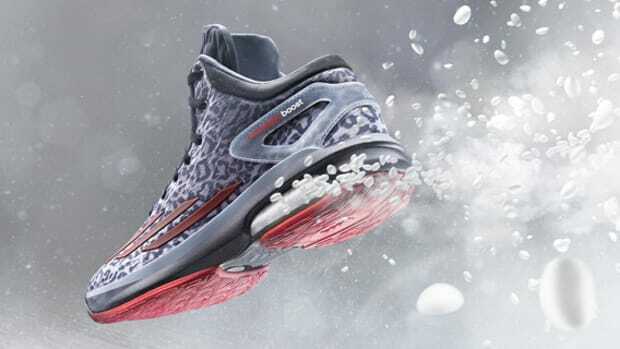 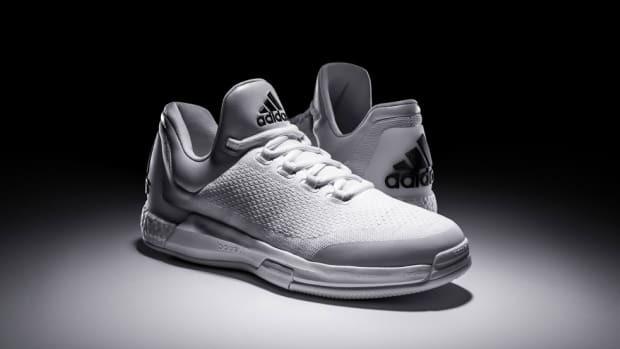 The shoe is finished with Boost cushioning for enhanced comfort on the court. 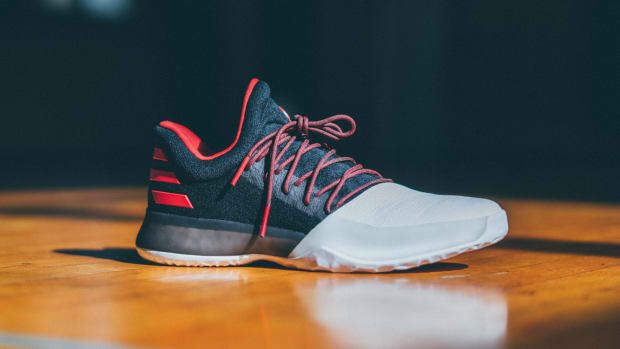 Look for the kicks to launch at adidas retailers and online beginning March 10.